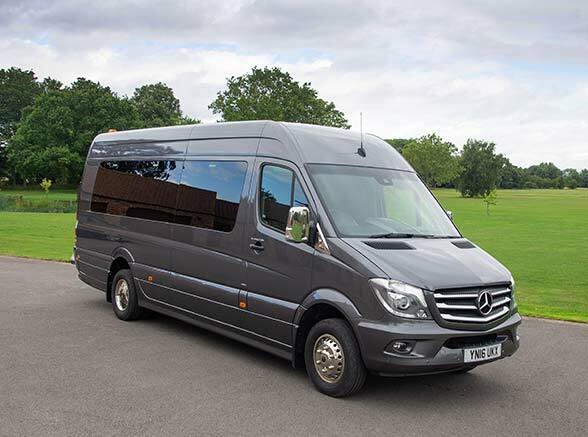 If you are an event / tour company looking for a reliable and experienced coach company to work with you need to look no further! 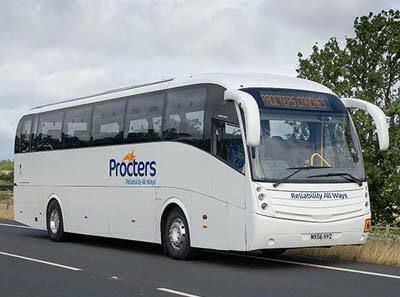 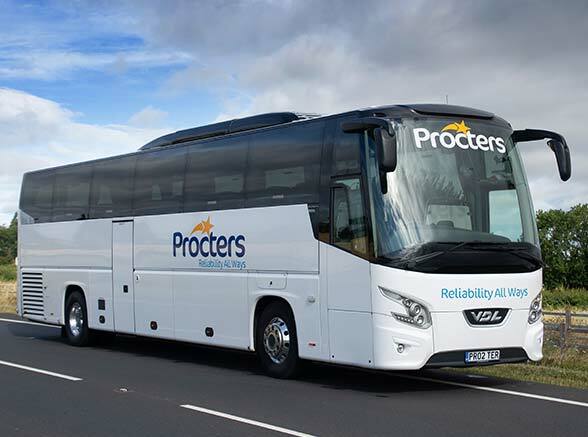 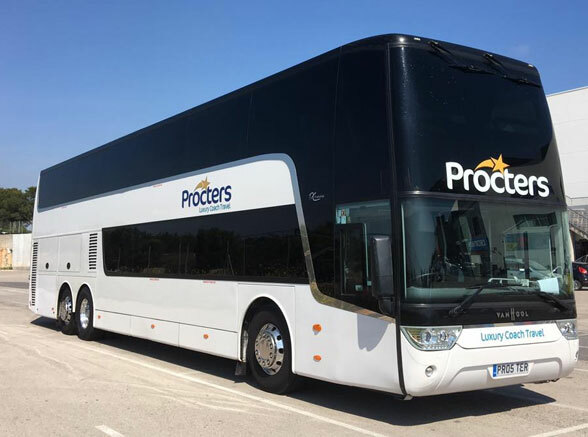 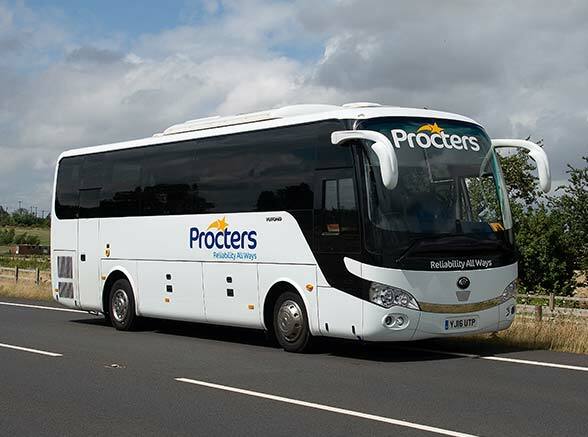 Procters have an abundance of experience and a large fleet that can solve all your coach transport needs. 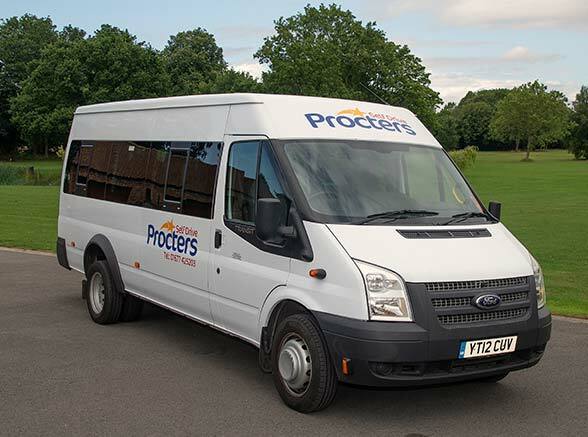 Our experienced team can help and guide through planning your journeys and will help you plan the best route possible for your group. 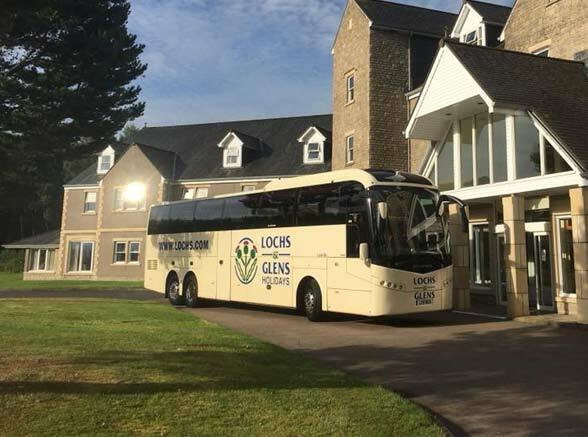 Our luxury coaches are perfect for touring bookings, the facilities and high standard of the coaches ensure customers have the very best experience and comfort for their journey. 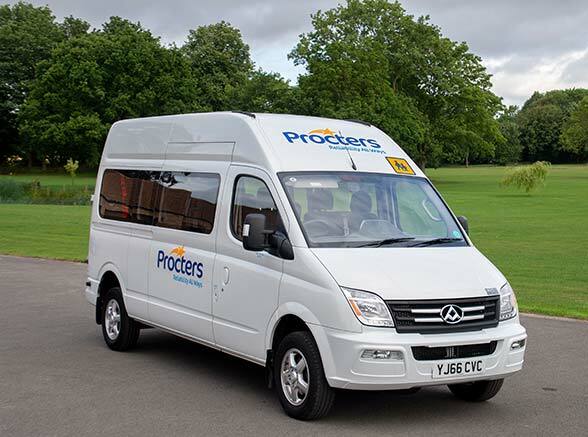 If you would like to know more about our tour bookings please call us now or complete the form above to find out more. 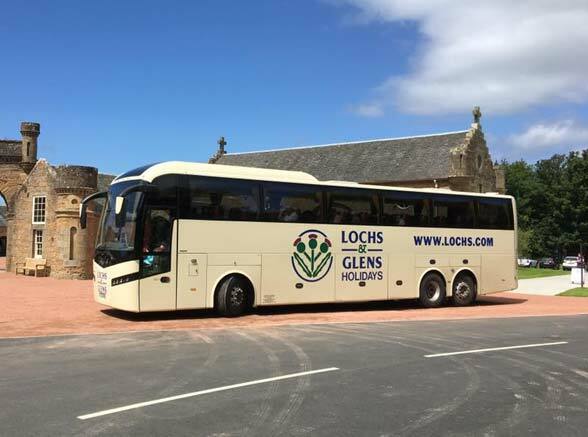 Here at Procters Coaches we are very proud to be contracted by Lochs & Glens to provide luxury transport and drivers for their holidays tours.